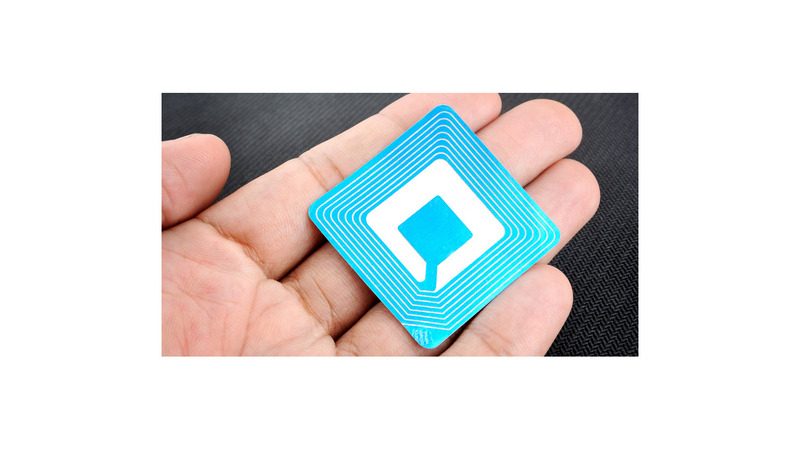 Whether RFID technology, barcodes or other identification technologies - Dresden Informatik GmbH offers you the optimal hardware as well as integration into your software and hardware landscape. We can fall back on a large pool of stationary and mobile demo devices. In addition, we determine for you the optimal combination of code carriers and reading technology under technical, economic and strategic aspects.